Is there a difference between LPC’s and LPCC’s and if so what is that difference, and how hard is the gap exam? There have been several web searches on this topic and a couple of emails so now might be a good time to explain this. This question primarily applies to California clients and professionals. Mental health practitioners in California are regulated by the California Board of Behavioral Sciences (BBS). They administer the laws passed by the California legislature and their rules and regulations. A recent news update from CALPCC explained the sudden appearance of multiple sets of initials for mental health clinicians. The difference between LPC’s and LPCC’s has to do with the BBS computer system not any difference in the licenses or qualifications. 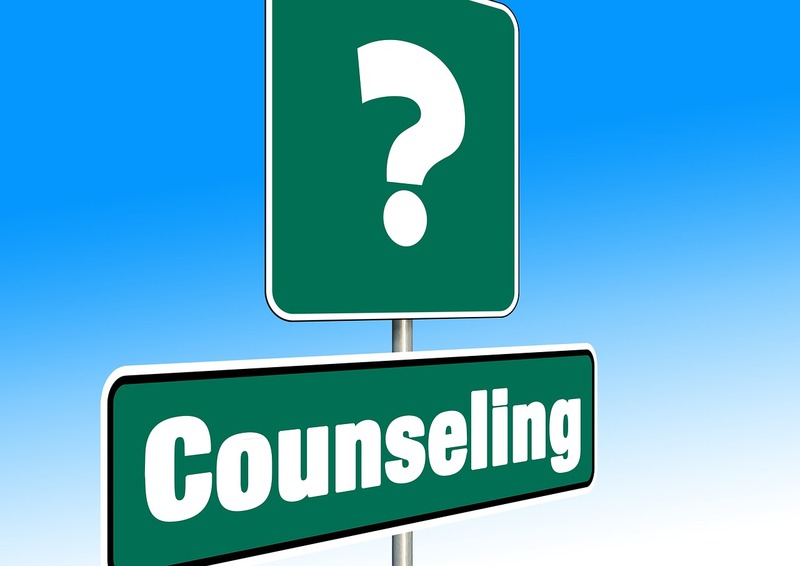 Licensed Professional Clinical Counselors are designated LPCC’s. Their license number begins with LPC. Licensed Clinical Social workers are designated LCSW’s. Their license begins with LCS. Licensed Marriage and Family Therapists are called LMFT’s. Their license number begins with MFC. MFC is a throwback to the days when they (we) were called Marriage, Family and Child Counselors. MFT’s are the same thing as LMFT’s since you can’t call yourself an MFT unless you are licensed. Marriage and family therapy interns and trainees should be identified as MFT intern and MFT trainee – NOT MFTI or MFTT. Both of these groups are working under the supervision of a licensed clinician. How hard is the LPCC gap exam? People have been asking “How hard is the LPCC gap exam?” Personally, I would say based on my experience – well that depends on whether or not you knew the answers. Since the exam is only on the differences between LCSW, LMFT and LPCC’s, there is a lot of material to cover in a very few questions. If you graduated recently or have been studying LPCC material since graduation you should be in good shape. Some of the material was very specific so if your school covered if you were in luck. If your particular instructor did not cover an item it would have been hard to know what to study. I would recommend a review course, though it is early for the review classes to know what to teach you. Also, study anything in the BBS booklet that looks unfamiliar. The wider your knowledge base the better you should do. Hope this helps explain LPC’s, LPCC’s and the gap exam. Update on gap exam and the changes in initials. The period for grandfathering in as an LPCC has come and gone. No more Gap exam. Also, the new computer system fixed the initial problems. My most recent license renewal shows my licenses as LPCC and LMFT. This entry was posted in Counseling and Therapy and tagged california board of behavioral sciences, Counseling, Gap exam, LCSW, lmft, LPCC, marriage and family therapists, Mental Health, mental health practitioners, MFT by David Joel Miller. Bookmark the permalink.